The most impactful book I have read is probably Silence. Seeing a different worldview that was completely against Christians was very eye opening. Spirit Week is always super fun because you get to just look around and see the creativity and craziness of everyone. I will definitely miss the small school atmosphere. Knowing almost everyone in the entire high school is super rare nowadays. My friends have influenced me the most in how they always keep me in a good mood and push me to be my best.  Being a Geneva student means being a faithful Christian and a good role model. I would tell him to find a way to always enjoy reading, because he will do a lot of it. I would change how we do pep rallies.